ars ludi » Lights, Camera, Downfall! 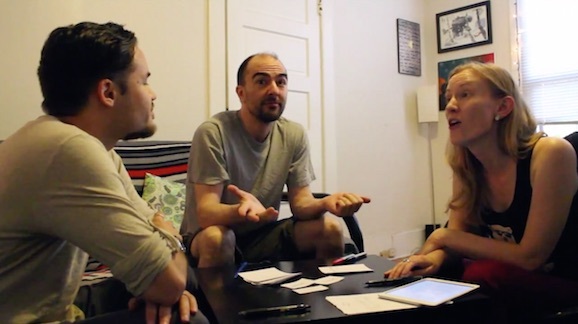 We got together to film Caroline’s new game, Downfall, so you can watch the action in living color. Was there drinking? There might have been some drinking. 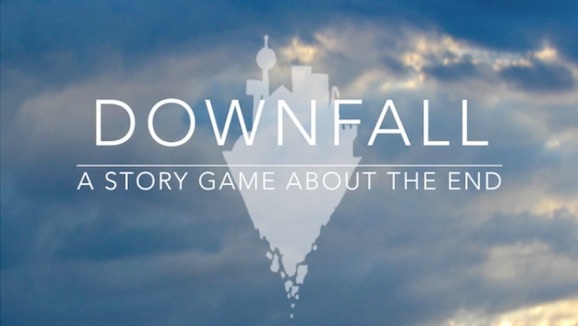 I’ve been playtesting Downfall over the last two years and I have to say, it rocks. It’s on Kickstarter right now so check it out!